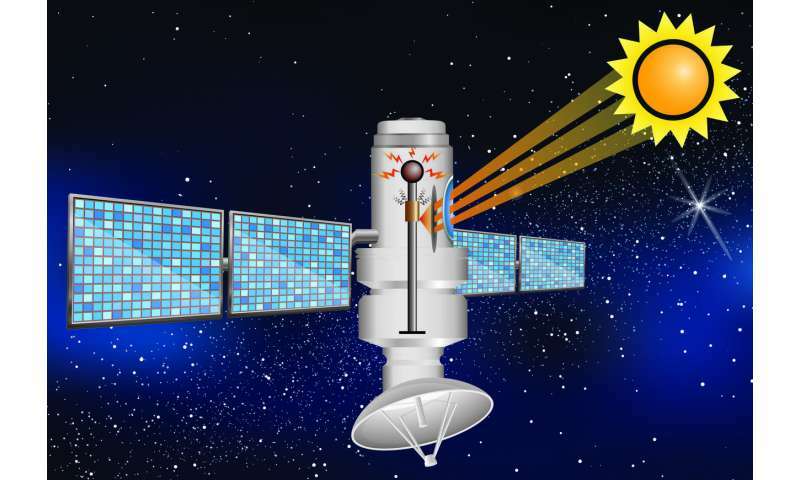 A solid can serve as a medium for heat and sound wave interactions just like a fluid does for thermoacoustic engines and refrigerators - resulting in leak-free machines that can stay operating longer. Thermoacoustics has been an established and well-studied phenomenon in fluids—whether as a gas or liquid—for centuries. "Applying heat to a fluid enclosed in a duct or cavity will cause the spontaneous generation of sound waves propagating in the fluid itself," said Carlo Scalo, an assistant professor of mechanical engineering at Purdue. "This results in so-called singing pipes, or thermoacoustics machines."